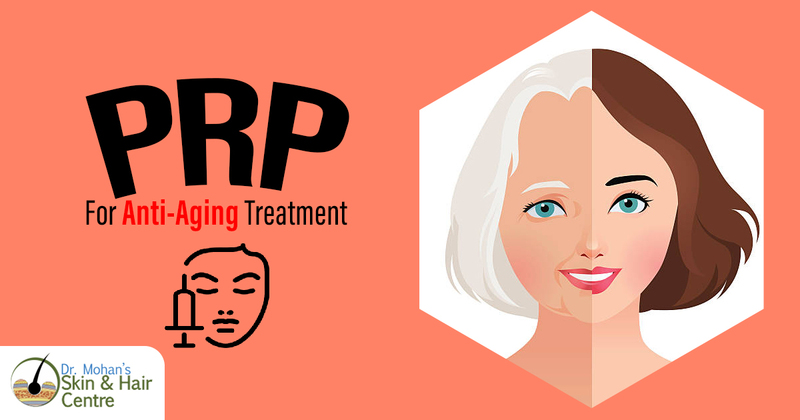 PRP therapy is used in many ways and this is the therapy which is useful to eliminate anti-aging effects. Majority of people choose this anti-aging treatment over some other procedures such as dermal fillers and botox. In addition, this is the treatment which gives more natural results with an attractive appearance. In this procedure, your surgeon regenerates damaged tissue which can lead to wrinkles and other factors. Moreover, this is the treatment which is totally safe and secure because this has no side effect. This treatment only performs with your natural ingredients which are present in your skin, that’s why this is so popular treatment among people of each age group. This is the treatment which offers you more natural results. Because the plasma is collected from your own blood or body. That’s why this is a totally natural procedure and do not need any type of another chemical to treat your skin. This is a totally non-surgical procedure in which you do not need any invasion. In this treatment firstly your surgeon collects plasma from your own blood and then carefully inject that plasma to the affected area with the help of a syringe. In this way, people follow PRP treatment more than any other treatment. As we already mentioned this is the treatment which totally based on your own blood plasma. In this way, this is a completely safe procedure and does not contain any chemical which can harm your skin over time. Moreover, you do not experience any side effect but some person may suffer from redness which can fade away in a day after the treatment. PRP treatment will offer you long lasting results but it depends on your skin care. You do not need any other treatment after getting this PRP treatment because it can only treat your anti-aging effects alone. Moreover, this procedure has very less recovery time, you will be able to go back to your work after a week. But you should care about your skin as per the instructions of a doctor. You must cover your face while going outside. It will prevent your skin from many types of infection and other factors that are harmful to your skin.